Planning to give beauty sets and the like for Christmas? 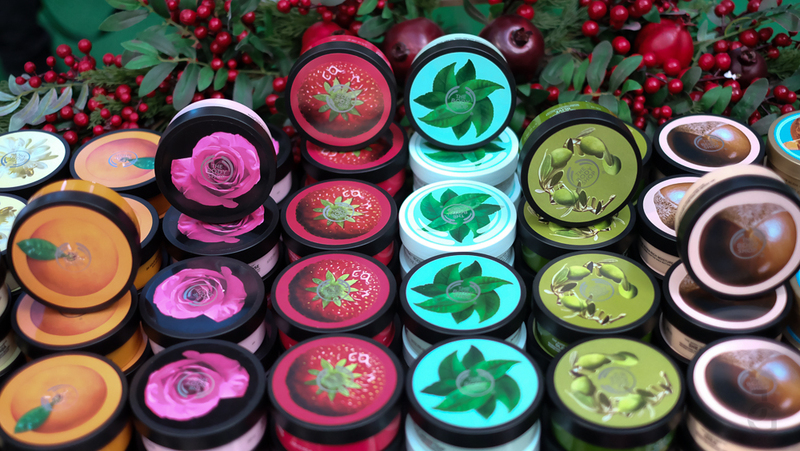 One brand comes to mind–The Body Shop. It’s a fail proof gift to give to your skin care enthusiast friends who like to pamper themselves from head to toe. 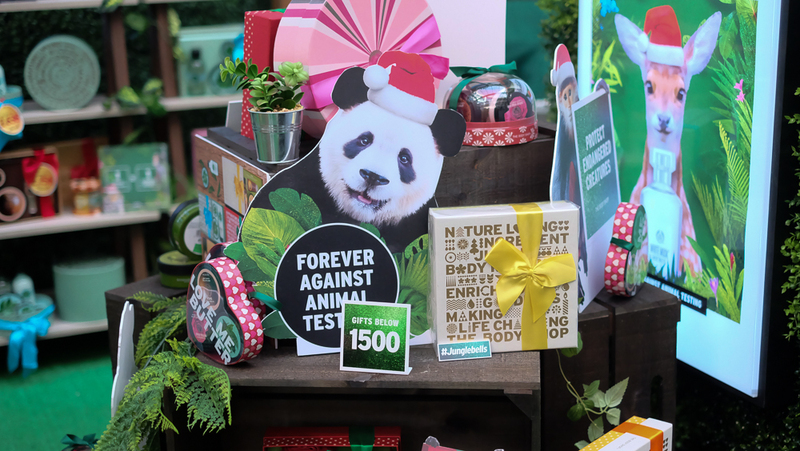 The Body Shop will always have a special place in my life because it’s one of the few brands I’ve come to love since I was in high school plus I love how they’re very passionate about the environment and have different campaigns to support their passion. The have so many cute gift sets to choose from. All wrapped beautifully so all you have to do is just give them to your loved ones. 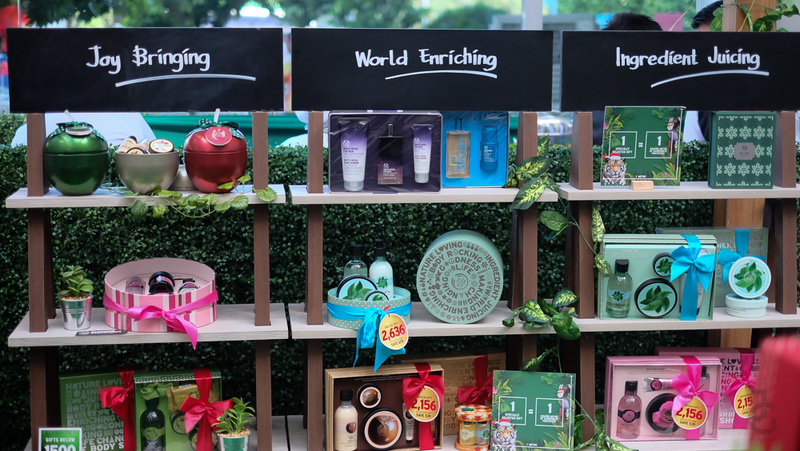 You don’t need to worry about your kris kringle or exchange gift, The Body Shop has gift sets in different price points. 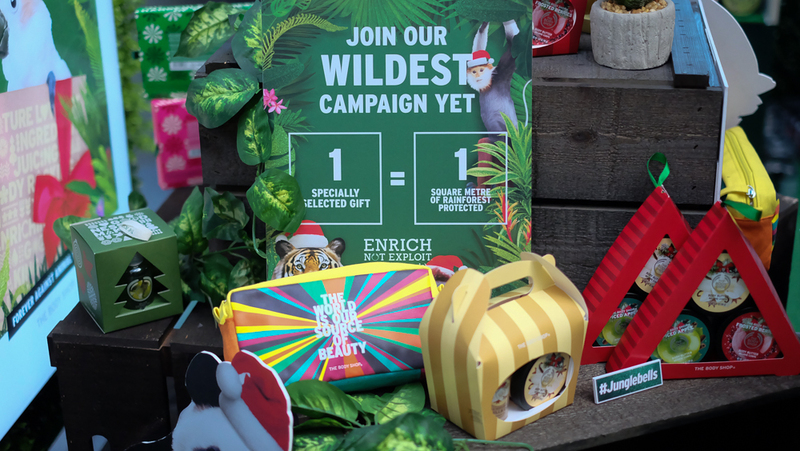 Their wildest campaign yet is perfect for the holiday season! 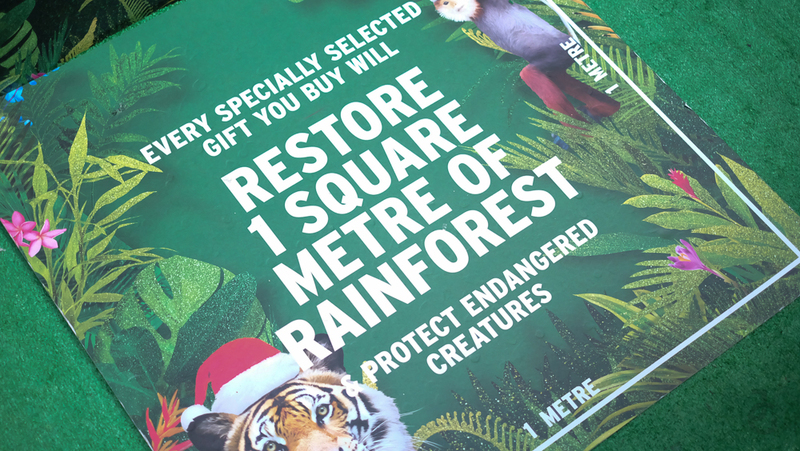 For every purchase of special gift sets, The Body Shop will restore 1 square meter of rainforest! How cool is that? 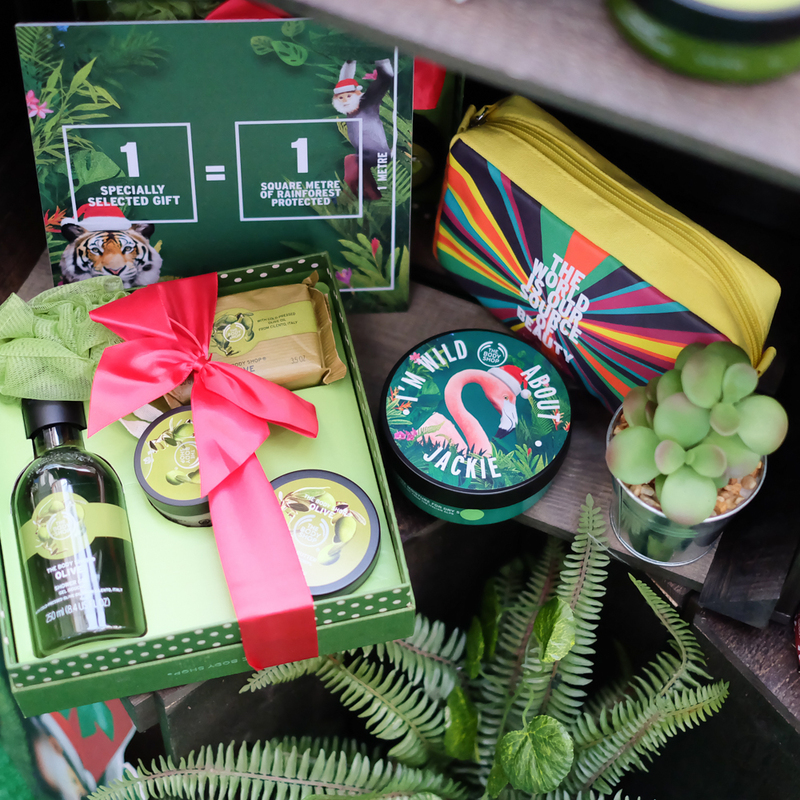 It’s really a good reason to give The Body Shop gift sets to your family and friends this Christmas! Not only do you make someone smile, you also help protect endangered creatures. 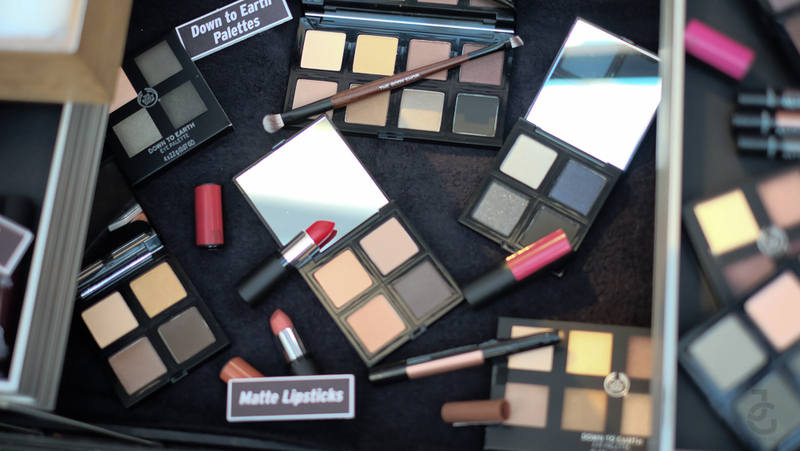 Aside from the holiday campaign of The Body Shop, they also showcased some of their makeup palettes, lipsticks, liners and matte lippies perfect for the holidays! 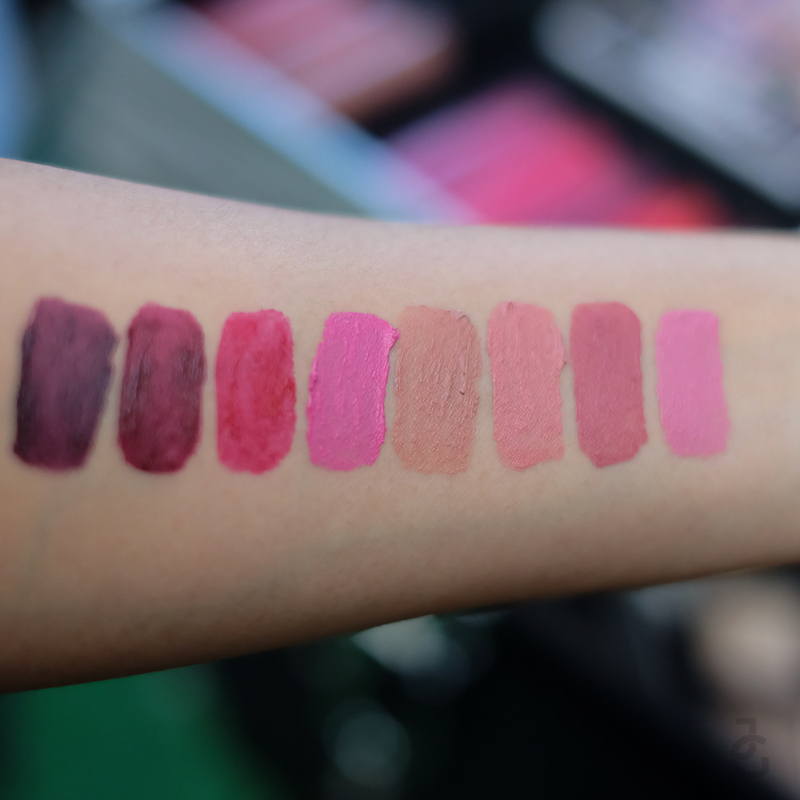 And because I love matte lippies I just had to swatch some of them. It was love at first swipe for Crete Carnation! I bought two tubes right away! I’ll post a FOTD soon. 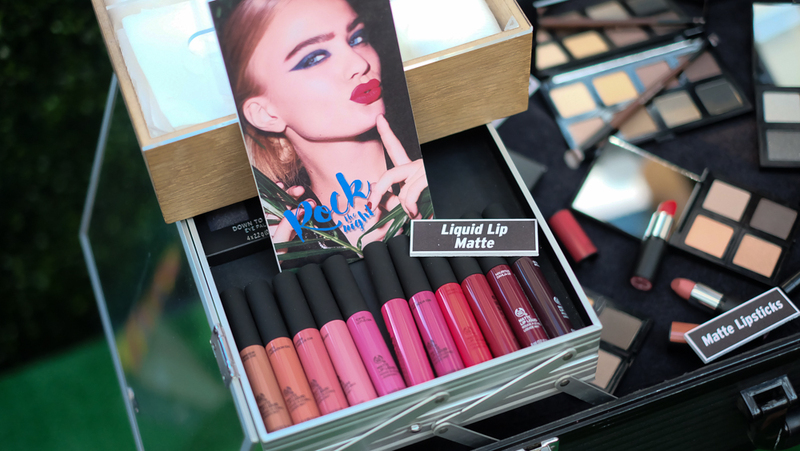 Quick tip: If you use your The Body Shop Love Your Body card you get the liquid matte lipstick for only Php 350! 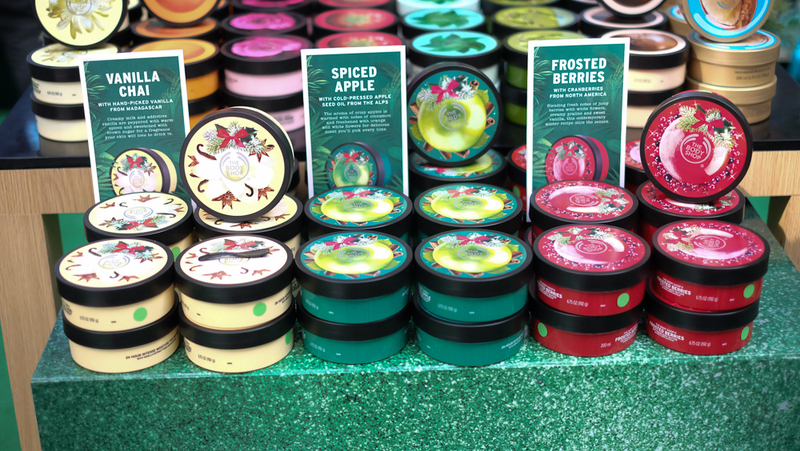 Another thing The Body Shop launched this holiday is their personalized body butters. 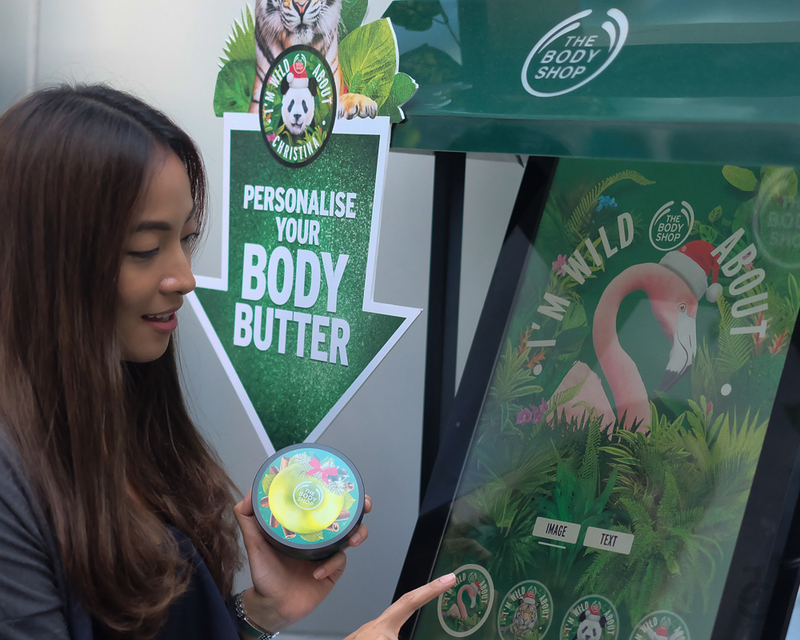 Currently The Body Shop offers free personalisation of their body butter. The free service is available at select The Body Shop stores. 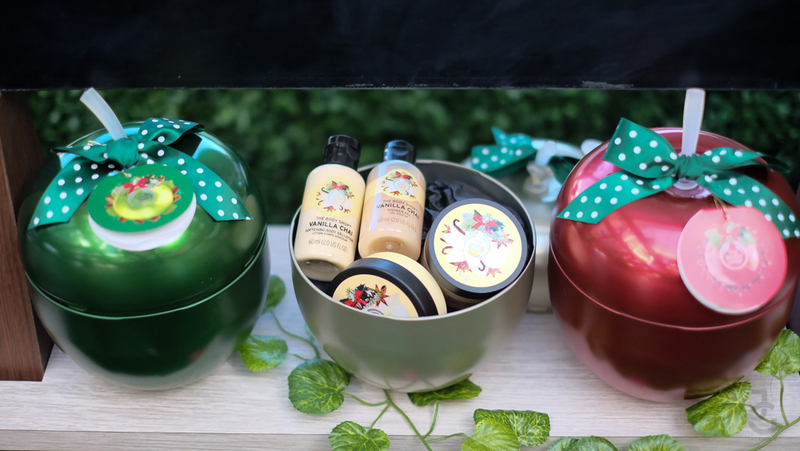 Simply purchase a body butter tub, choose a design and put the name of the person who want to gift it to. In my case I got one for myself. Teehee. Wiiiiild! I love my spiced apple & cinnamon personalized body butter! #JungleBells indeed! 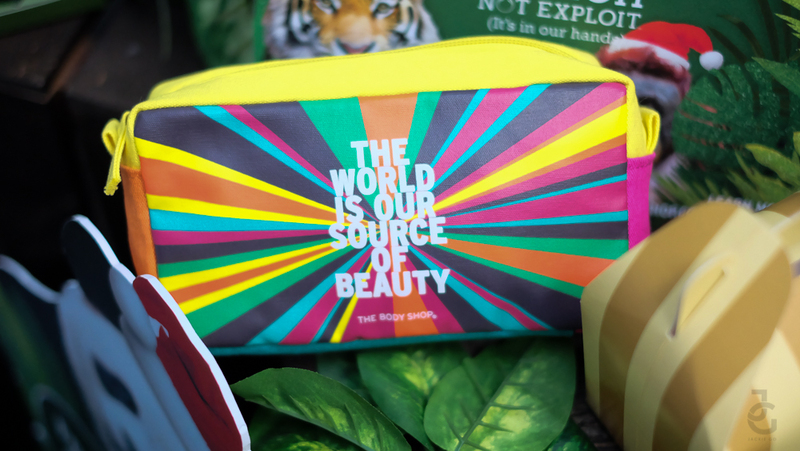 Time to shop at The Body Shop and help restore the rainforest you guys! 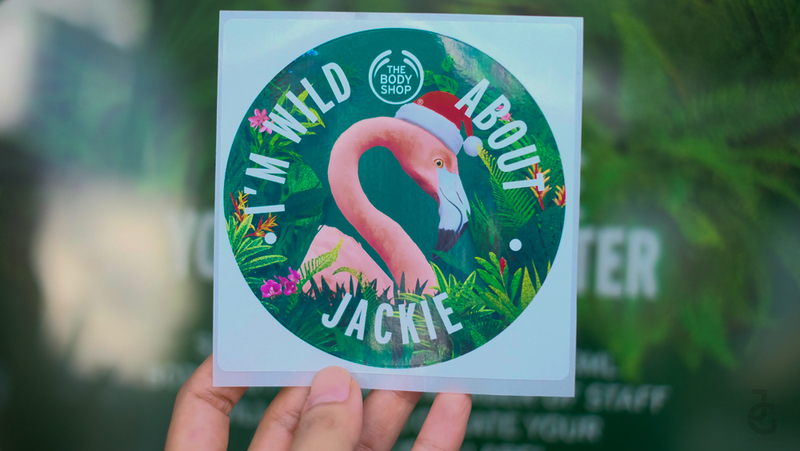 Follow The Body Shop on their social media pages to know which branch offers the free personalisation!